Telefield NA a subsidiary of Telefield International Holdings and leading provider of telecommunications products to SMB’s in North and South America, today announced that Vocal IP Networx has chosen RCA by Telefield VoIP phones for use with their HPBX Hosted PBX Platform. 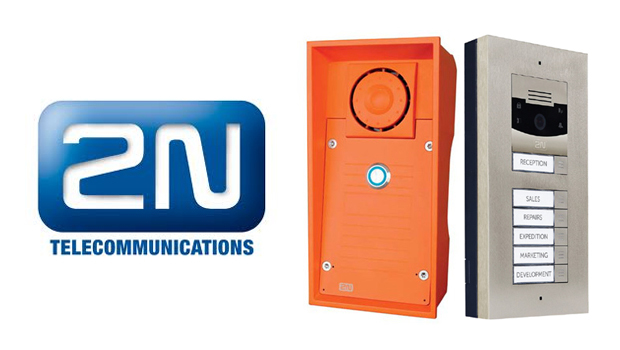 The companies are currently completing interoperability testing and plan to launch the RCA by Telefield VoIP Phones in January, 2015. 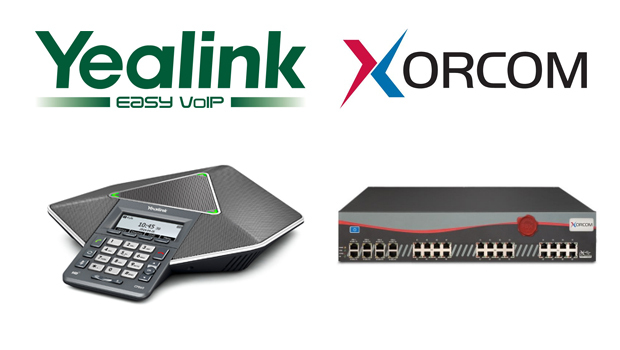 Telefield’s offerings provide our IPBX customers full-featured VoIP handsets that deliver a widely recognized brand, high quality and very competitive pricing,” said Eugene Laykhtman, President of Vocal IP Networx. “The capabilities found in their RCA product line will help us expand our service offerings into new, high potential market verticals where hosted PBX is in growing demand. The Vocal IP Networx HPBX enables employees to work more effectively and productively helping businesses achieve their corporate goals faster. With the help of screen pops and third party application integration, Vocal IP Networx HPDX shortens the work cycle so organizations experience a boost in productivity. Ease of maintenance means that IT resources can be reallocated from managing phone system to focusing on key projects. 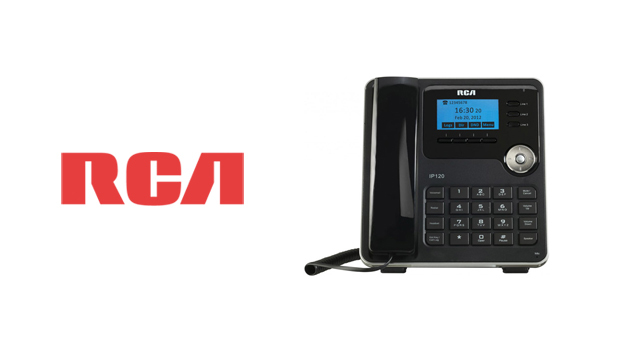 RCA by Telefield VoIP phones extend the same qualities as our industry leading analog products,” said Dwight Sakuma, President of Telefield NA. “With our RCA VoIP product line, hosted VoIP providers will find a comprehensive suite of solutions that meet the needs of small, medium and enterprise customers. We are very pleased to be working with Vocal IP Networx to help these same businesses achieve their goals quickly and cost effectively. 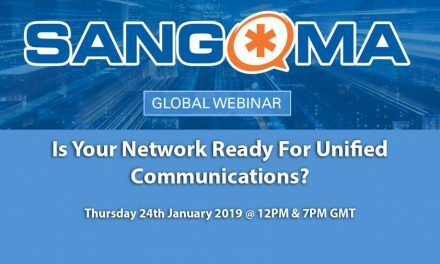 Webinar: Is Your Network Ready for Unified Communications?